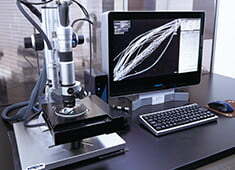 Find out about the manufacturing plant, laboratory, and an associated facility. Some of these facilities accept reservations for tours and visits. Asahi Kasei built and began operating the Bemberg Plant in Nobeoka City, Miyazaki Prefecture in 1931. 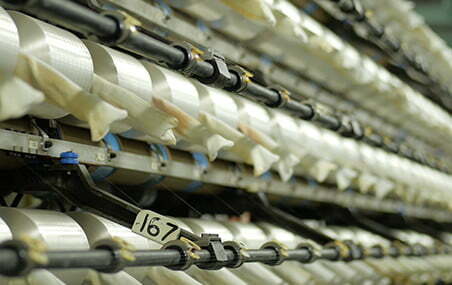 The plant has been operating for more than 85 years in the rich natural environment of Nobeoka. 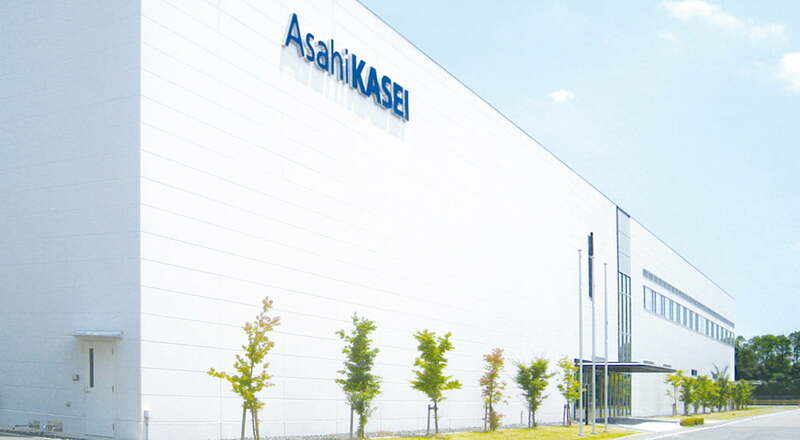 In this production facility, which utilizes a variety of creative measures for protecting the environment, Asahi Kasei has been striving to improve the quality of the product and expand its applications as the only Bemberg manufacturer in the world while considering the local natural environment. Guided tour in the Bemberg Plant is available upon request. *We accept up to 30 persons per group. *The plant tour is not available to children younger than fifth grade. At the center, Asahi Kasei studies the finishing technologies and physical properties of Bemberg as well as product comfort. 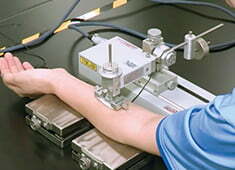 The company also leads further research into new product features and products with new value. The center is equipped with artificial climate chambers and other apparatus that enable the company to test the features of products with a high degree of accuracy. The museum exhibits more than 3,000 linings at all times. The place is meant to lead to a better understanding of clothes making along with the features of Bemberg linings from many different aspects. Visitors are able to try on garments to experience the material's functional strengths, and learn about Bemberg through historical images and movies.